As winter nears, I always crave rich, warm soups for lunch and dinner. One of my favorite soups is French Onion Soup. 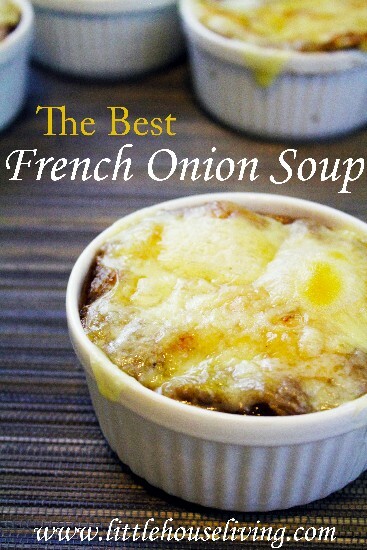 I have taken this classic dish and added a few tweaks to make it the Best French Onion Soup Recipe, you’ve ever tasted. What’s the difference? A hearty serving of sweet, thinly sliced onions, a rich red wine (optional) and salty broth and fresh baked focaccia bread on top. I love the focaccia bread, since it is denser than crunchy bread, without getting soggy. In my opinion, gruyère cheese is the best pairing for this soup, but if not available, swiss or mozzarella are also a good choice. I make this soup in ramekins, but you can also pour the soup onto oven-safe bowls instead. Or you can skip the bread, and simply eat the soup by itself! If you don’t want to cook with wine, you can substitute the wine for more beef broth. Combine yeast and water in a medium-sized bowl and let dissolve for 10 minutes. Add remaining ingredients and mix until incorporated and smooth. Cover bowl with a clean towel and let sit for about 30 minutes, until dough has doubled in size. Preheat oven to 350 degrees. Once dough has risen, turn onto a well floured surface, and roll into a rectangular shape with a rolling pin or a sturdy glass. Place dough on a baking sheet or stone and bake for 20 minutes, or until crust is golden brown. Once baked, cut out circular shaped pieces of bread to fit on top of the ramekin. 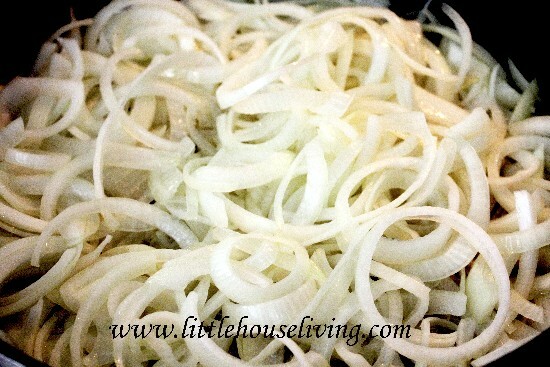 Slice onions into thin crescent-shaped slices. In a large pan, melt butter over low heat, then add onions and salt, and let caramelize on low, for about 30 minutes. Add wine and broth and cook over medium heat until reduced by a third. Pour soup into the ramekins, until 2/3rds full. Top with bread, then cheese and bake in preheated oven at 350 for 5-10 minutes, or until cheese has melted. 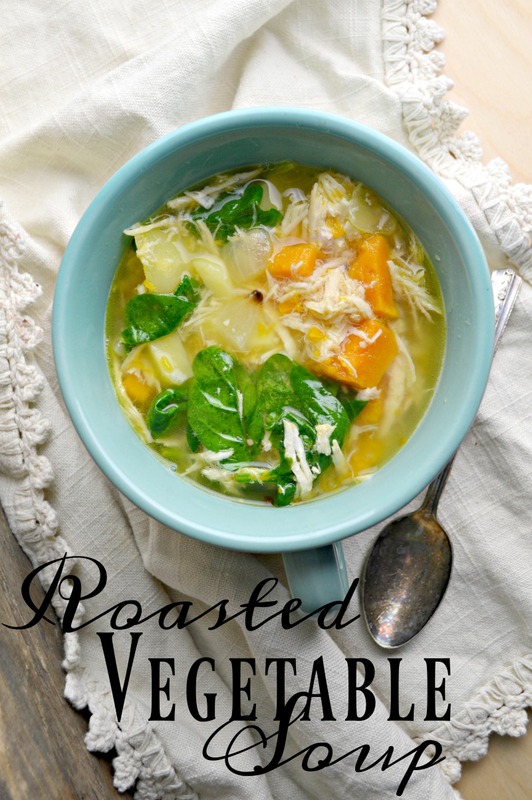 Looking for more soup recipes to keep you warm these cold winter days? Here are some to try! Does your family enjoy soup in the winter? What are their favorite kinds? Believe it or not, I’ve only ever had French onion soup once. But this looks so amazing! I think it should still work ok. It may have a slightly different flavor but still should taste great! What could you substitute for the wine? This looks so yummy! Beef broth is a good substitute for red wine. Hope you enjoy it! Just this week I was thinking about what kind of soup I could make with beef broth. I never even thought to make this at home. I can’t wait to try. Thank you for sharing! This is my husband’s favorite soup and I’ve never made it for him. 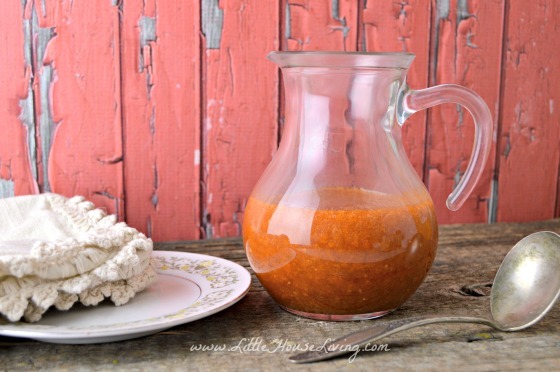 This recipe looks doable…pinning to try later! Fabulous looking soup! I’m pretty sure I could live off French onion soup and nothing else. 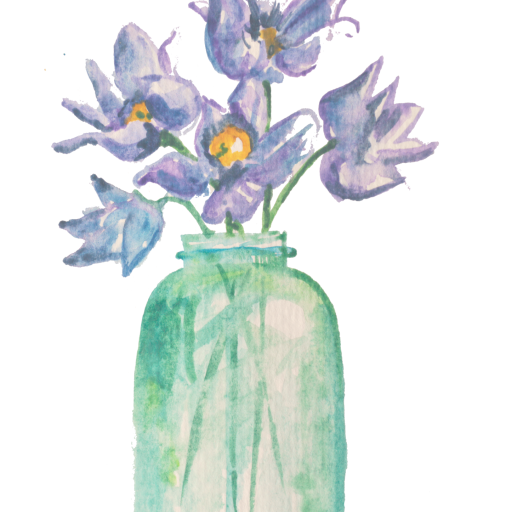 Stopping by from the Thrifty Thursday link up over at Living Well, Spending Less. We still have onions from our harvest and I can’t wait to make this soup, it looks wonderful! Hope you are staying warm and cozy in this cold weather and thank you so much for sharing with Full Plate Thursday. 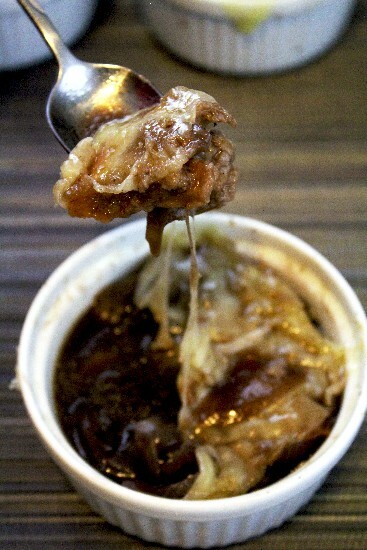 French onion soup is one of my favourite winter comfort foods. But so is pumpkin soup. In fact I have the ingredients ready to put together as I write (paused to enjoy a cuppa). Here, in Australia, butternut is classed as a pumpkin, which is just as well as the only one that used to be available in the country areas was the famous Queensland Blue (gorgeous flavour, but you need an axe to get into it). I always add some curry powder to my pumpkin soup. Oh, I’m so glad that autumn is upon us and I can forget the lettuce for a while. I am having fun looking at all the neat things on your blog. Omg, so so good! !thank you! !I used soy sauce and brown sugar while caramelizing as well as three different salts for different flavor levels within my reduced sodium beef stock. Yummy!!! Hey, This recipe sounds amazing, but what would be a good substitution for the Red Wine? My mother will not by wine cause she doesn’t want people to think she drinks. . .
Can you tell me please how many servings this recipe makes so I will know how many bowls to have ready and how many guests may be served? hi Merissa, love this recipe! Made it last night but forgot to save it to my Pinterest and then it took me 15 minutes to find it this morning. Moving it to your soup category might make it easier to find, and because it has beef stock it is not a vegetarian dish. My granddaughter was here over the thanksgiving break, she is a vegetarian and boy was it hard cooking that meal. I didn’t realize so many things have meat products. Thanks for sharing your journey with us. Your French Onion Soup looks delicious. Thanks so much for sharing with us at Full Plate Thursday. Have a great weekend and come back soon!